Aromatic and delicate, natural oil, with multiple properties, for the protective care of the skin of the baby and those who are not so small. Suitable for the whole family. Soft protective oil that relieves and prevents all types of irritations, especially those caused by the baby's diaper. Its warm essential oils take care, calms and relaxes, providing an extra well-being that sedans and promote a relaxed and intense sleep. Protects against skin dryness as well as discomfort caused by inflammation, psoriasis or eczema. It can also be used as a post-sun treatment thanks to its soothing properties and is a good ally as a base for massages. Sweet Almond Oil: Together with the essential oil of orange blossom and melissa, they treat and prevent acne and inflammations. Soften and protect. 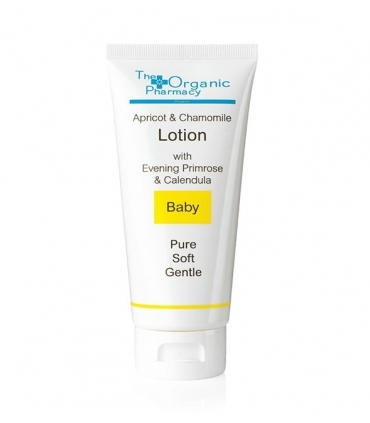 They calm anxiety, nerves and stress and help mitigate the itching and discomfort of dry skin. They relieve the effects of psoriasis and dermatitis and combat rashes and irritations. You will have a smooth skin, young and radiant thanks to its essential fatty acids. Apply small amounts to the body after bath and massage gently. Easy to apply and texture is absorbed quickly. Prunus amygdalus dulcis oil, Tocopheryl acetate, Citrus aurantium amara flower extract *; Farnesol **, Geraniol **, Limonene **, Linalool **; (*): From certified organic farming; (**): typical of essences. Éste no me resbala, ¡ lo adoro ! Tengo la piel del cuerpo sensible y seca, por lo que por por norma general suelo utilizar productos de bebé y si son naturales mejor. Probé esté aceite porque ya había probado la marca con una crema facial que me encanta, y soy más fan si cabe de Fragancies del Montseny todavía. Uso el aceite con la piel mojada nada más salir de la ducha; la piel lo absorbe súper bien, y con el paso de poco tiempo no deja residuo resbaladizo. Mis problemas de la piel súper solventados suave como la de un bebé.